Rooms from $78.93 per night. Free buffet breakfast free Wi-Fi and an outdoor pool are just a few of the benefits our guests find at the non-smoking Best Western Gwinnett Center. From the appealing covered portico to the spacious breakfast bar with ample seating you'll enjoy staying at this well-appointed non-smoking property. 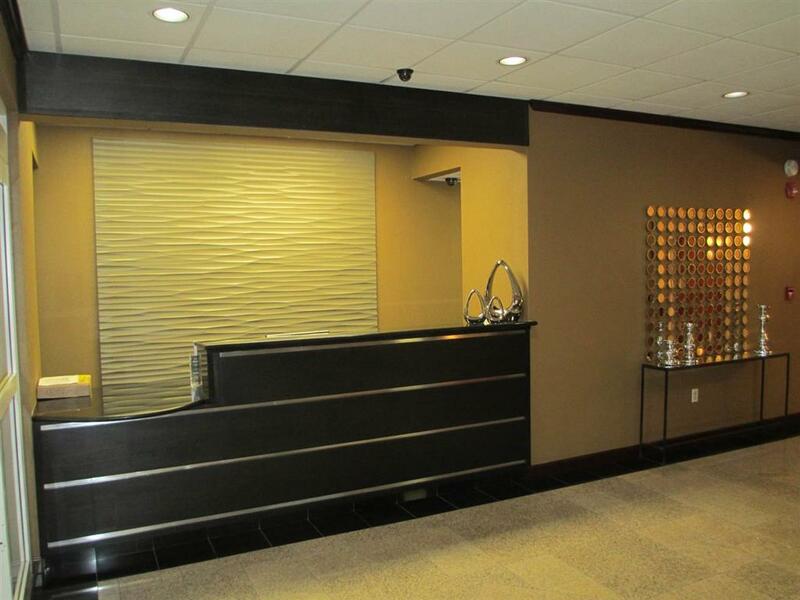 All 68 attractive rooms include cable TV free Wi-Fi microwaves free local phone calls and voicemail. 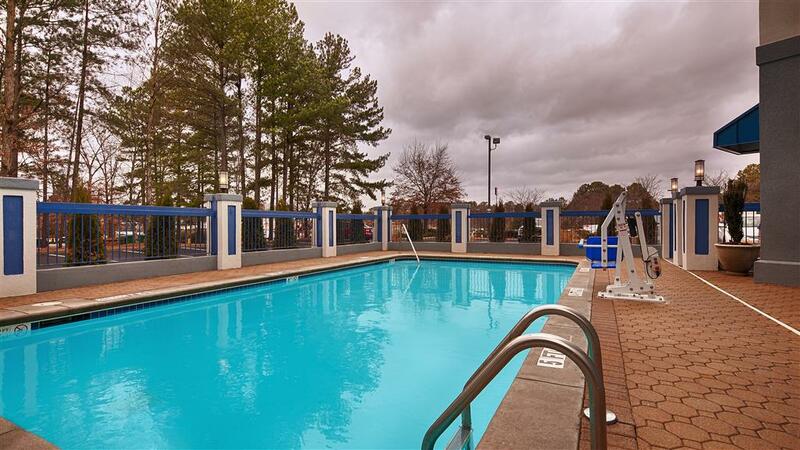 The lovely outdoor pool with sundeck is a nice addition and there's also a business center. Parking is free. 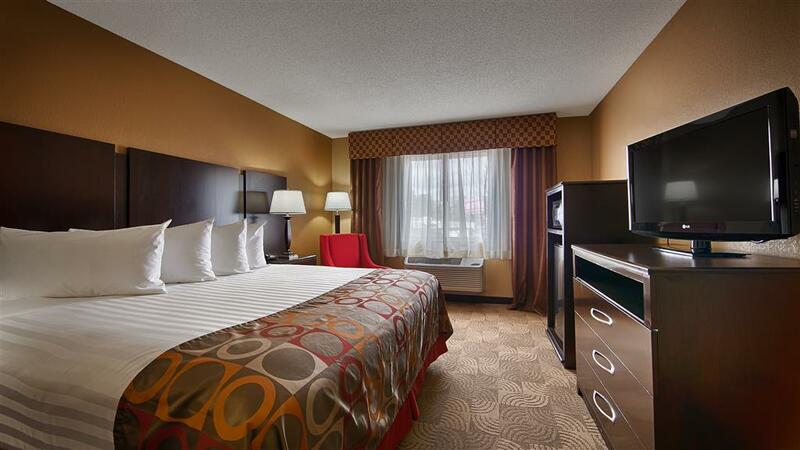 The hotel is near 1-85 and one mile from shopping and dining options at Gwinnett Place Mall. Gwinnett Center events are four miles away and outdoor entertainment at Stone Mountain Park is 13 miles from the hotel. Downtown Atlanta is 22 miles from the hotel while Hartsfield-Jackson Atlanta International Airport is a 32-mile drive. 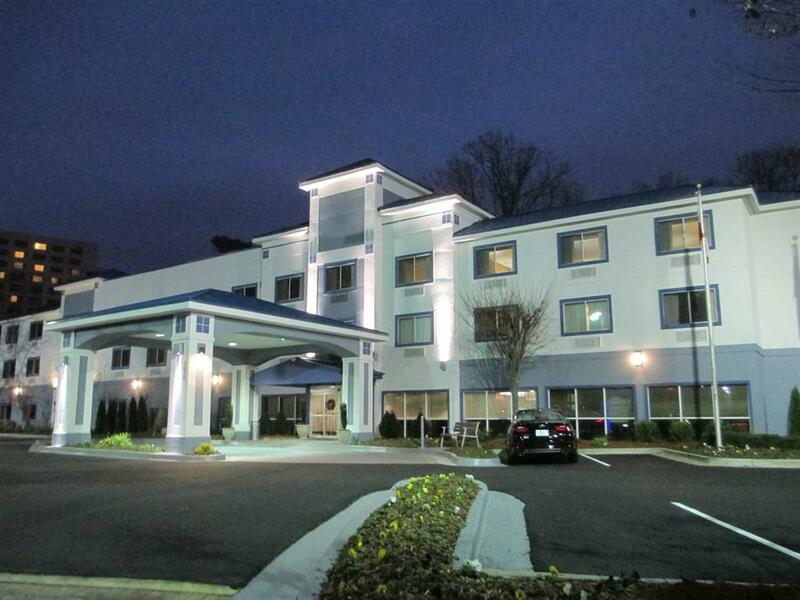 Add Best Western Gwinnett Center to your free online travel itinerary.